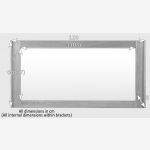 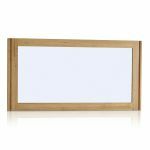 Hang this beautiful wall mirror in any room in your home for a sophisticated, contemporary finish to you interior design. 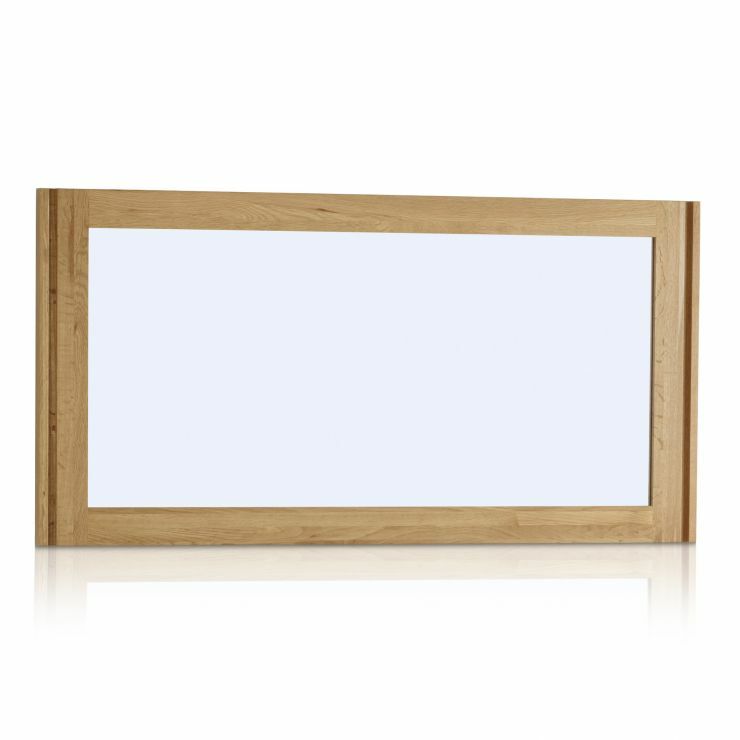 The Galway Wall Mirror, made from our premium quality solid oak, boasts the sophisticated and contemporary styling of all the Galway range. 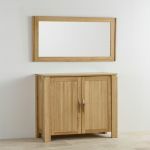 Use it as a feature in a living room, hang in the hallway for that last look in the mirror as you leave, or place it opposite a window to help bounce light around your room. You won't be disappointed by the styling or the quality of this beautiful addition to the Galway collection.